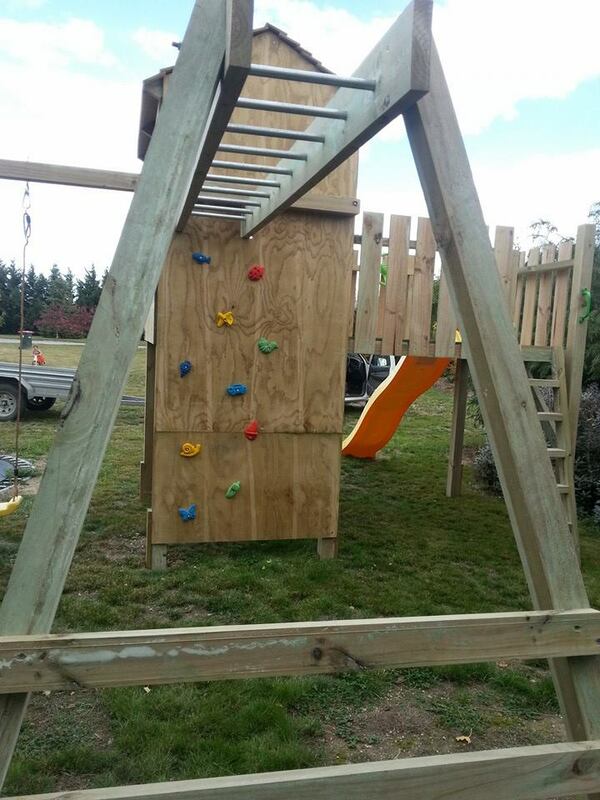 Monkey Bars are fantastic to help develop children’s fine motor skills so important when learning to write. 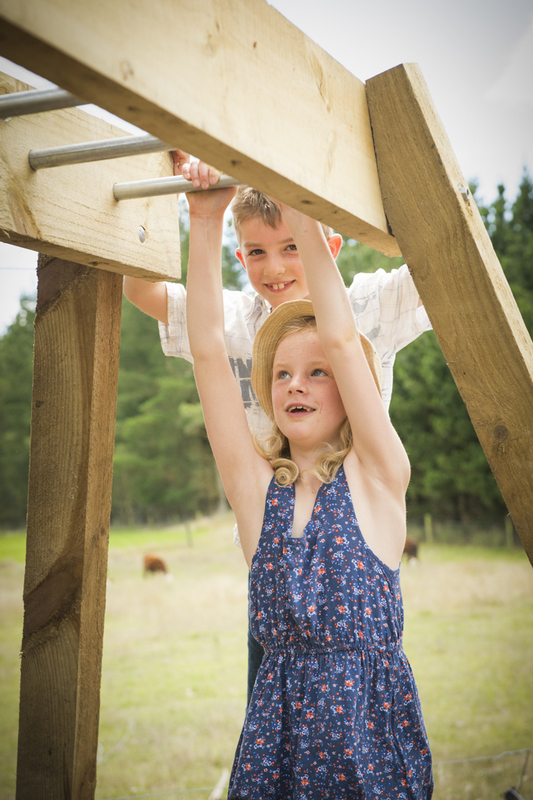 They also build strength in the upper body and core muscles. 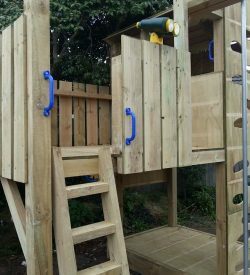 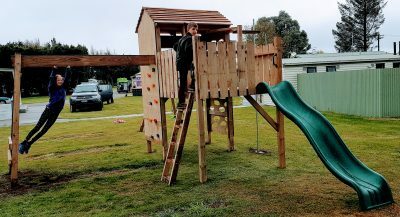 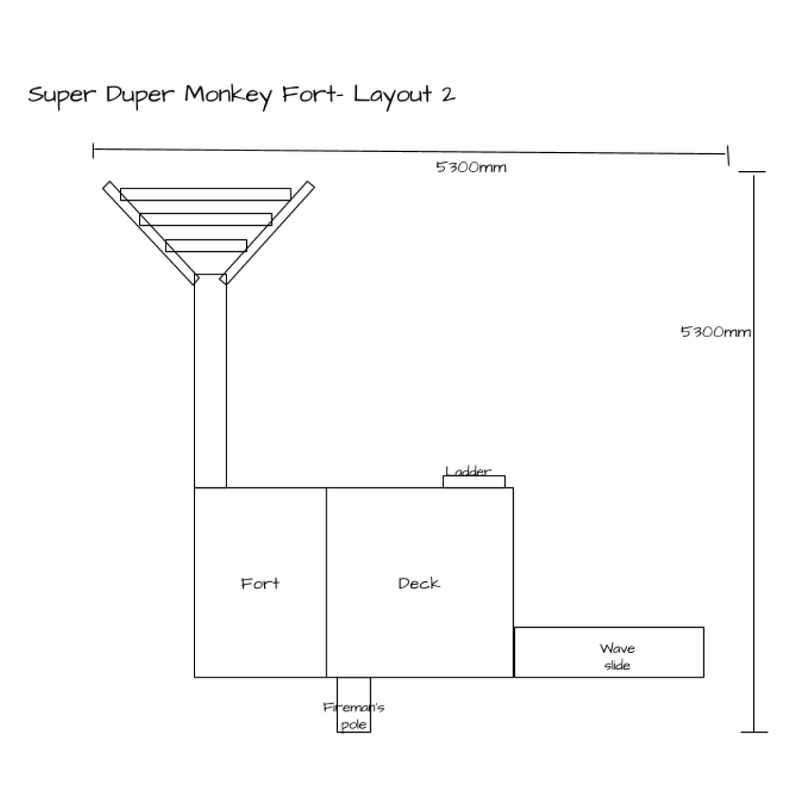 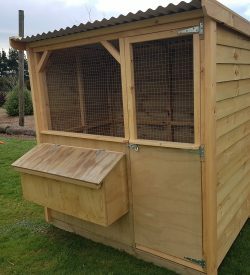 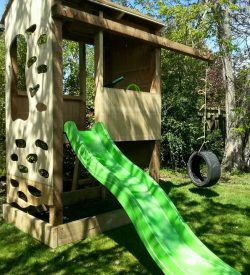 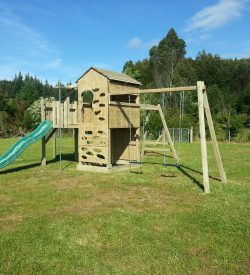 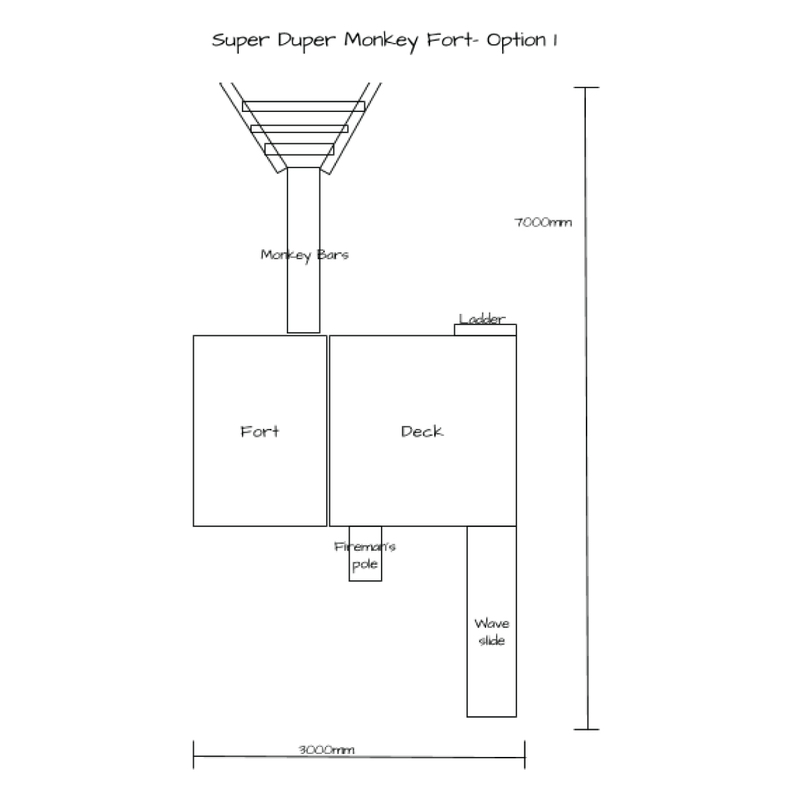 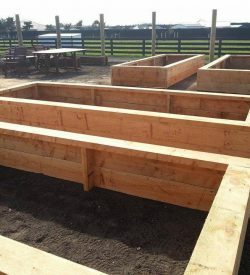 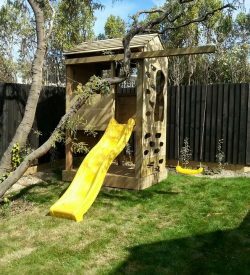 Our Super Duper Monkey Fort has all the fantastic features of a Super Fort plus 3m of monkey bars and climbing stones to really challenge children as they grow.